Our fields of Lavender are growing. 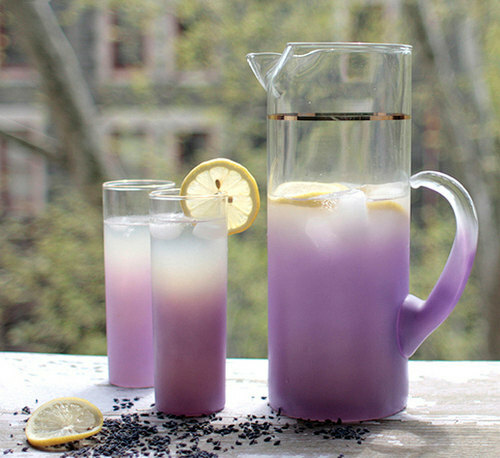 So we thought we would share a few ways for you to use the lavender products we will be selling at the market this season. 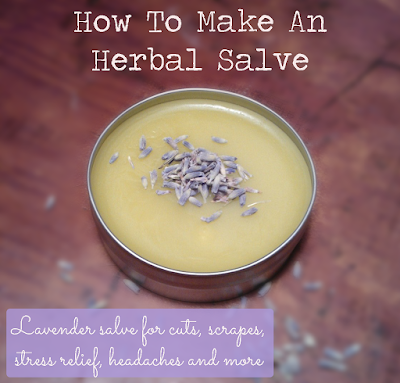 There is a list of 50 uses for lavender via a wonderful website, Naturopathic By Nature. 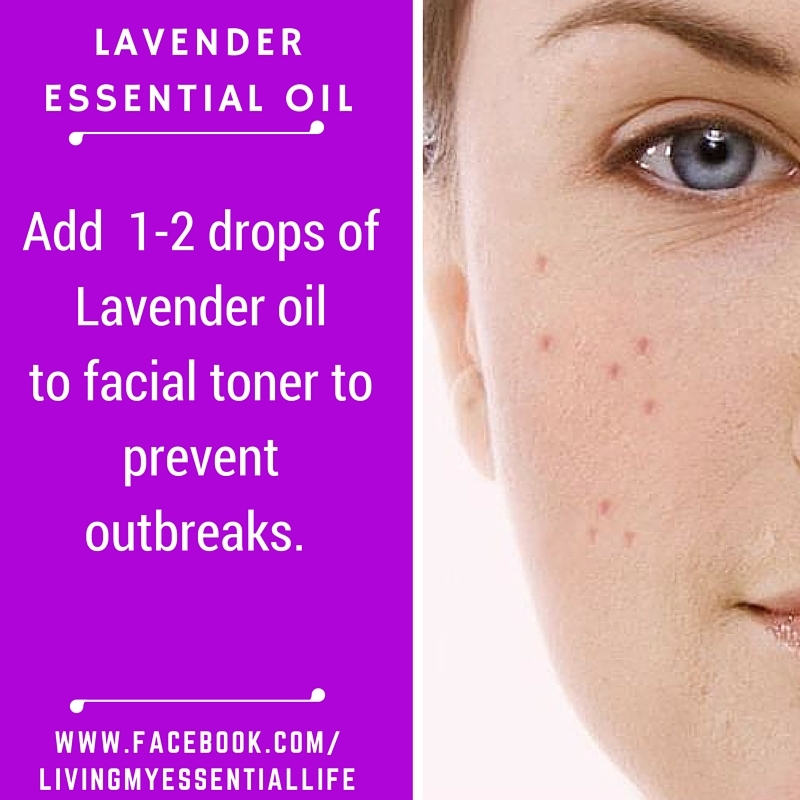 For the entire list please visit their website HERE. 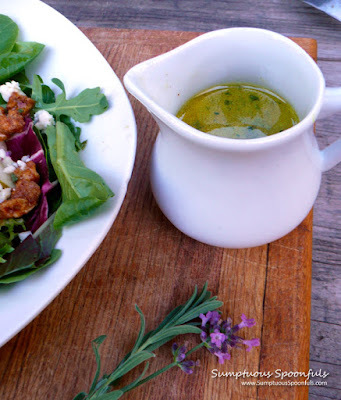 SALAD DRESSING: For a lovely salad dressing, whisk together 6 Tbsp olive oil, 2 Tbsp balsamic or apple cider vinegar, 1 Tbsp lemon juice, 1 crushed garlic clove, 2 Tbsp honey, 1 tsp each mustard powder & organic dried lavender flower. 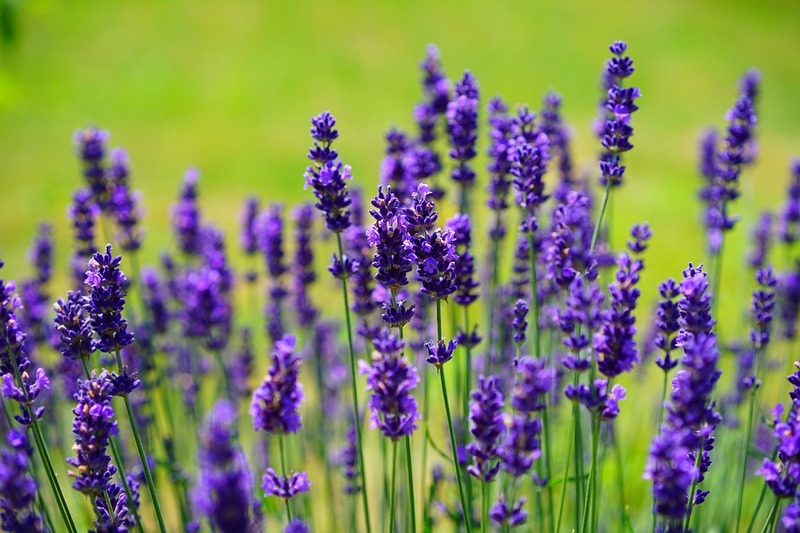 BUG CONTROL: Crush fresh lavender flowers and spread it on your legs & arms to help repel flies & mosquitoes while sitting outside in the summer. 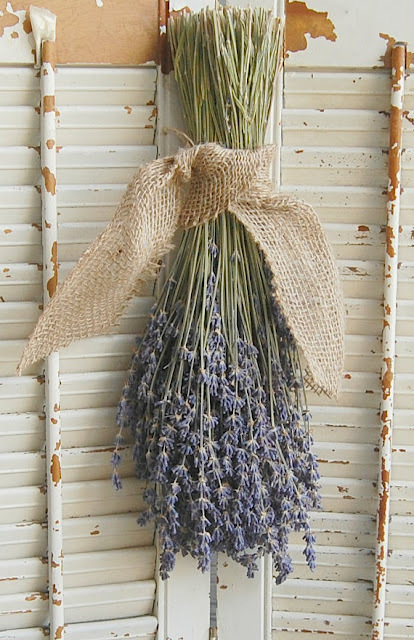 DECOR: Tie a handful of fresh lavender flowers together with decorative string or ribbon, and hang it on a door for a cozy & fragrant décor. MAKE IT PRETTY: Add organic lavender blooms to your lemon or vanilla desserts to make them look delicate and pretty. 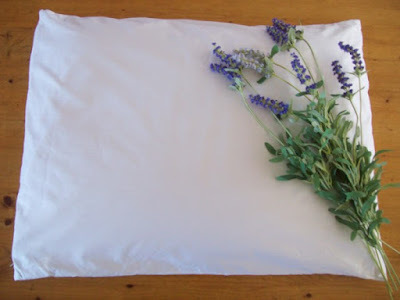 SLEEP WELL: Sprinkle lavender essential oil on your pillow at night for a peaceful night’s sleep (this is safe for the whole family, babies & toddlers included). 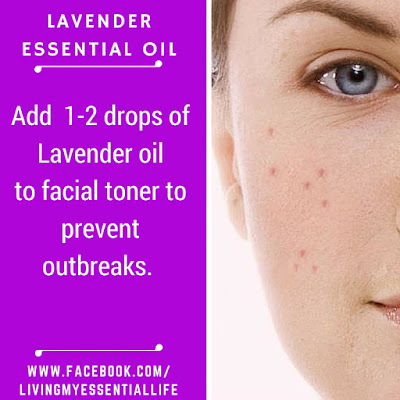 BYE BYE ACNE: Dab a few drops of diluted lavender essential oil onto acne spots to reduce inflammation and inhibit overgrowth acne-causing bacteria to the skin. 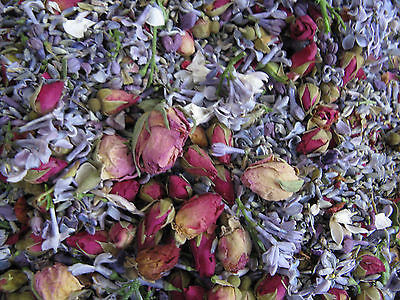 SMELLS GOOD: Homemade lavender potpourri makes for a great gift for yourself or a loved one. 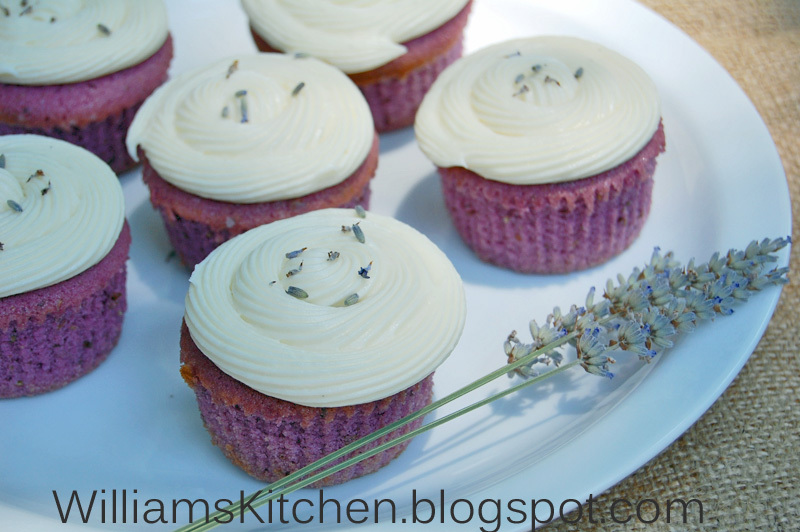 A BIT OF PURPLE: Use organic lavender blooms as a garnish to add a beautiful purple hue to your cooking.